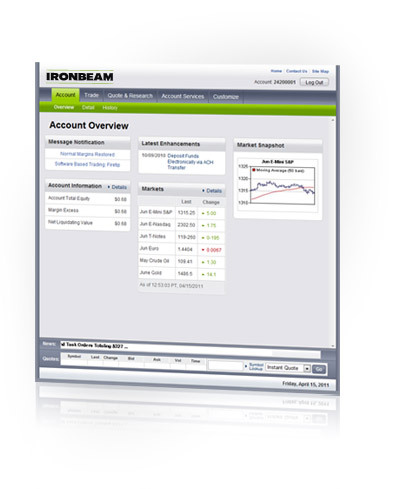 Ironbeam’s web-based trading technology was one of the first online platforms available nearly a decade ago. 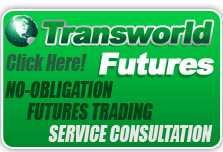 Over the last 10 years they have had time to perfect it, evolving it into one of the most feature-rich online platforms in the futures industry. Thank you for you interest in IB Online. 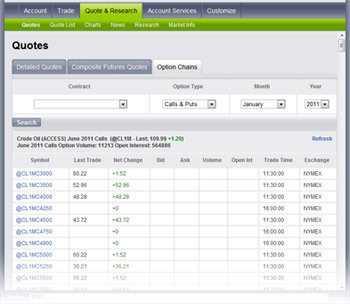 Ironbeam offers a free trial of our online trading platform that will allow you to try IB Online in a simulated environment using $50,000 "test money" to practice trading with. Please provide the following information and submit your request so that we may send you your demo information. You will receive an email with your demo account information, as well as links to the online software.